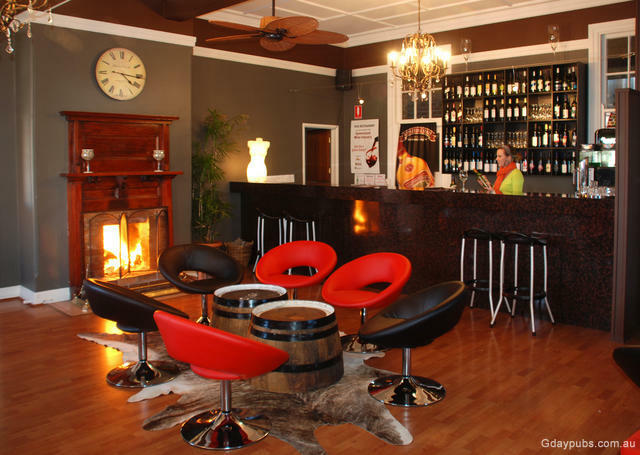 Located in the centre of Stanthorpe, Queensland's premier & booming wine region. 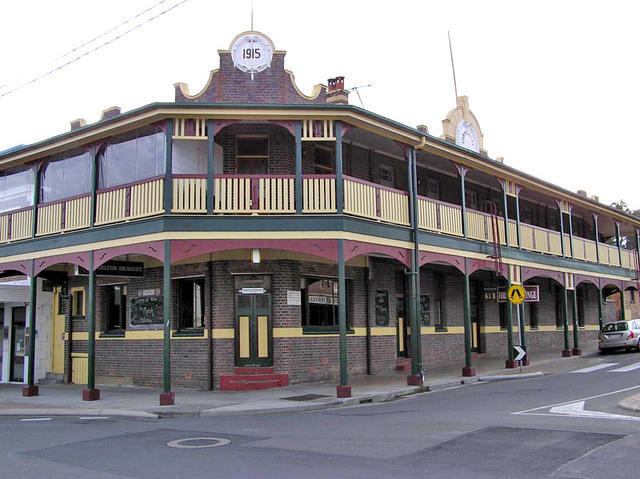 Historic triple brick construction built in 1915 on the site of Stanthorpe's first licensed hotel. 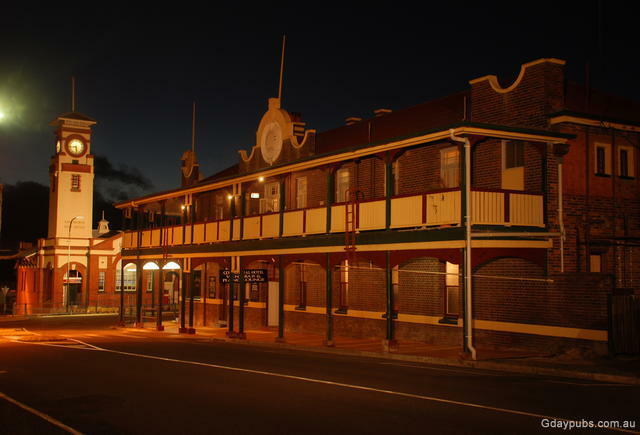 Enjoys full length verandah with 8 renovated guest rooms. 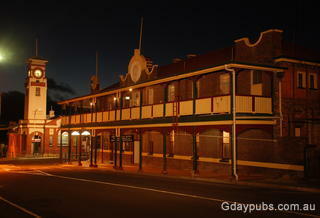 Operating now as a Boutique Hotel and Wine Bar.